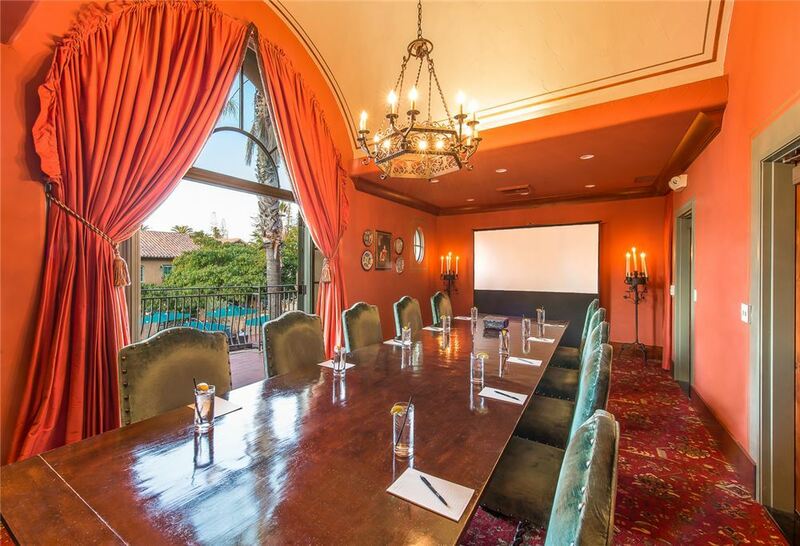 Meetings in Silicon Valley - Hotel Los Gatos - A Greystone Hotel Private meeting Spaces.. 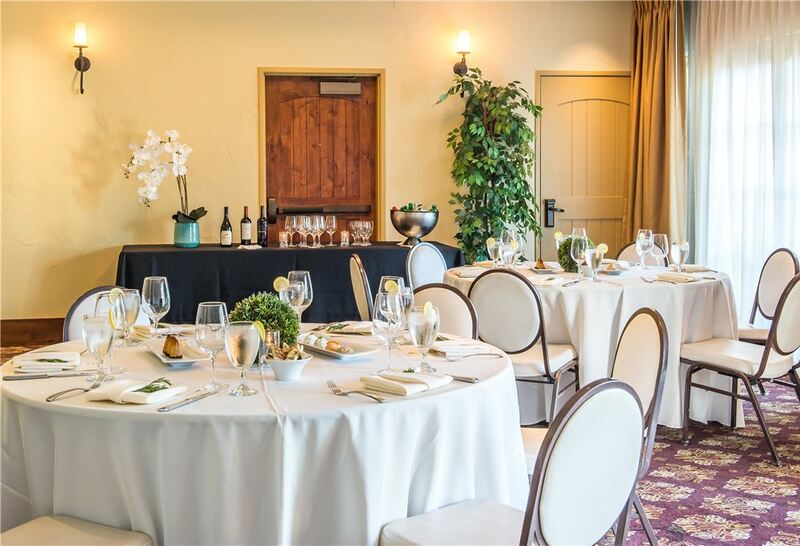 The spectacular special event and meeting spaces at the Hotel Los Gatos - A Greystone Hotel create the ideal setting for every occasion. 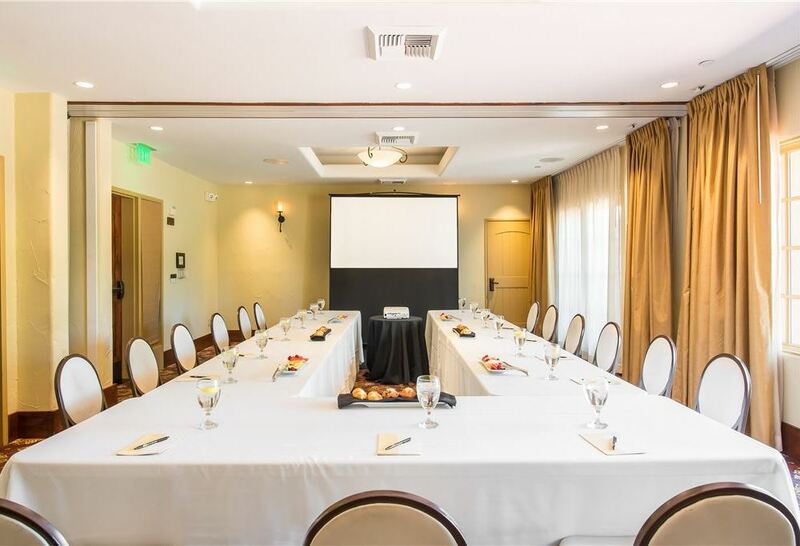 For more information, please complete the RFP (request for proposal) located towards the bottom of this page. 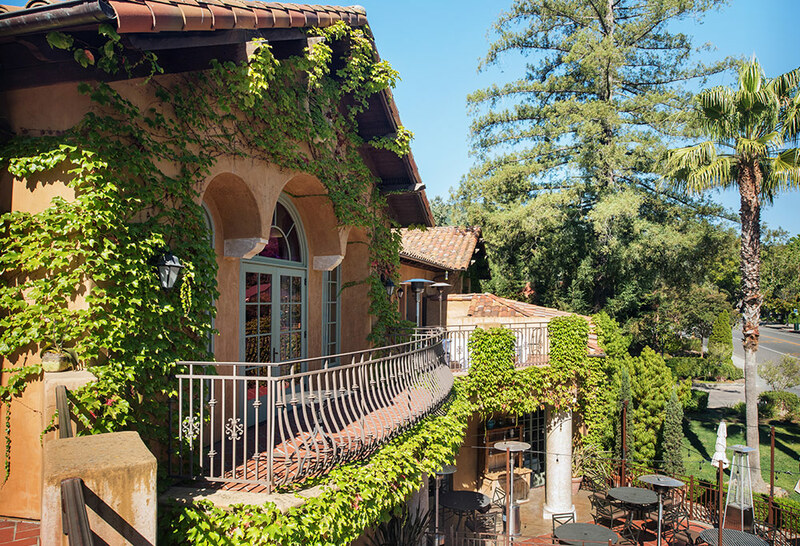 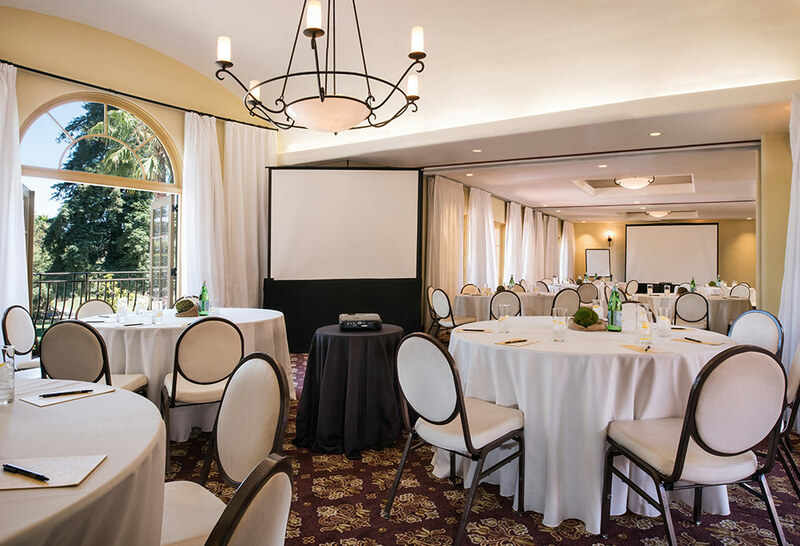 Whether you're hosting a meeting, a team-building exercise, or an employee retreat, we have exceptional spaces for successful meetings and special events in Los Gatos. 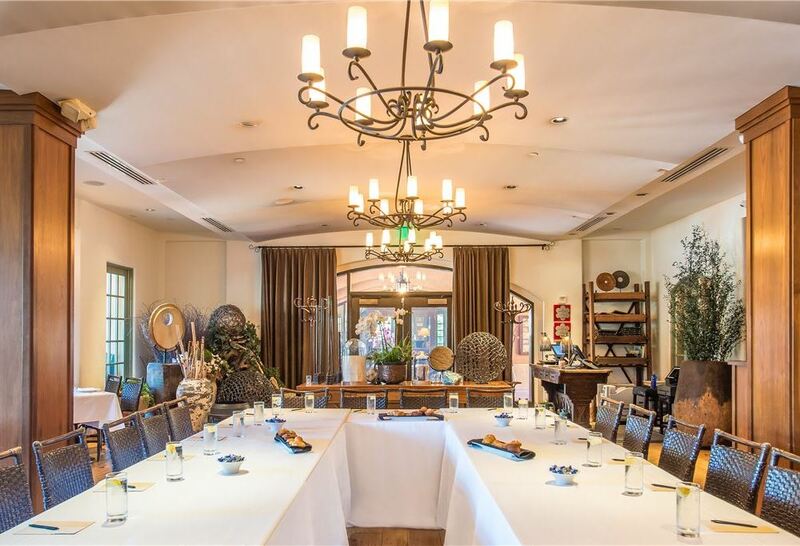 There are five different salons that can be used as individual spaces or combined to become the Monte Sereno Room, totaling over 2,000 square feet. 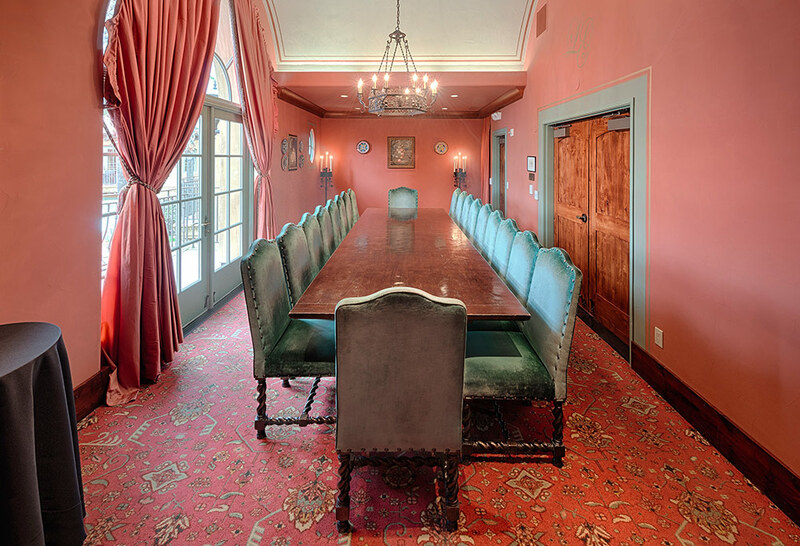 Please note: smoking is not permitted in any of our guest rooms, meeting spaces, or public spaces.